Known as the "Gift of as Maharashtra", Matheran is an eco-friendly hill station that attracts lots of tourists every year. Lies on the base of the Sahayadri Mountains with 38 peak points, Matheran is a perfect getaway from the pandemonium of city life. It is one of the unpolluted hill stations near Mumbai as vehicles are banned from entering here. 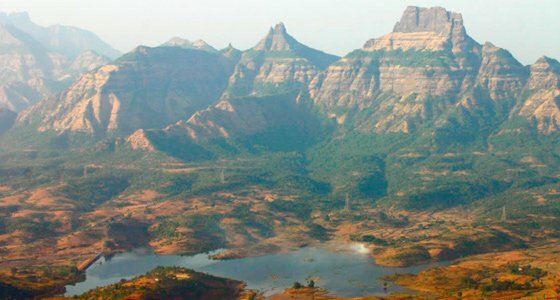 Some of the must explored places of Matheran include Vantage Point, Panorama Point, Sunset Point, Heart Point, Louisa Point, Echo Point, Monkey Point, Chattrapati Shivaji's Fort and The Mall Road. 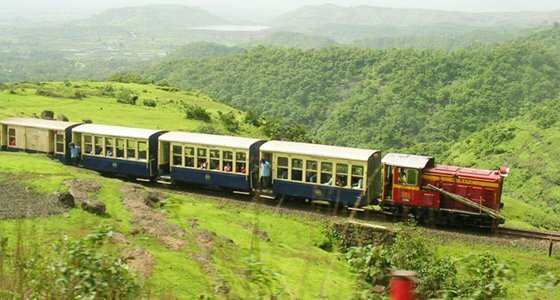 In addition of these The Toy Train in Matheran is another major attraction of this hill station. 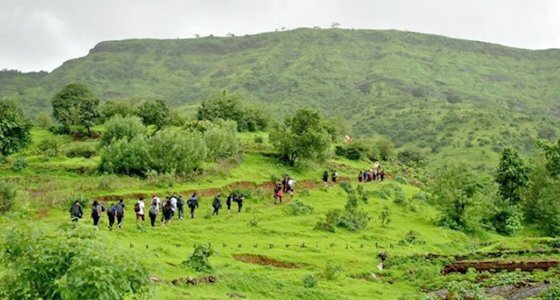 At Tour My India, we will you to a mesmerized Matheran Weekend Tour that will cover each and every treasure of Matheran so that you do not need to miss anything and regret later. 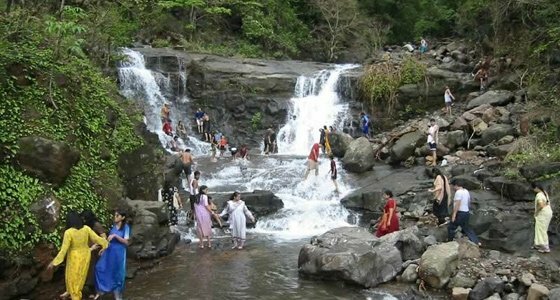 Our have all what you expect during your weekend tour to Matheran.